BRIGHT Rubber & Packing is a leading provider of rubber seals, custom seals, rubber gaskets and o-ring products. We are leading brands as well as custom manufacture seal products using a broad range of rubber, silicone, and elastomer materials depending on the specified application. 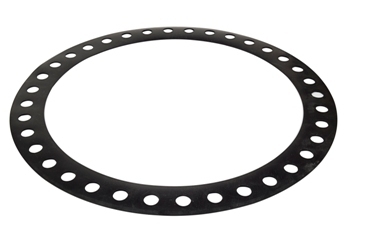 You can find a Brightex Rubber o-ring, custom seal or gasket working reliably in most industries including semi-conductor, medical, automotive, solar and other general manufacturing industries. We manufacture according to drawing, specifications, samples or as per customer requirements. As a quality centric organization, we are offering a wide gamut of Rubber Packing. The offered packing is designed and manufactured under the guidance of skilled professionals using optimum quality rubber material as per the set industry norms. Our packing is available in different sizes and specifications in order to satisfy the demand of the clients across the nation. Our valuable clients can easily avail the entire range of packing at market leading prices. We are mfg. 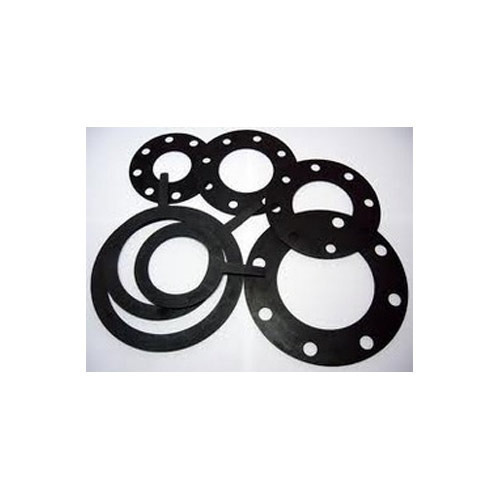 rubber flange gaskets as per customer requirement. Looking for “RUBBER PACKING GASKET”?